Bay View Hotel Haifa is located on the top of Mount Carmel overlooking the magnificent view of Haifa Bay.The hotel is near Carmeli Louis Promenade .Mother Garden, the zoo and botanical gardens, museums, Bahai gardens, shops and cafes. hotel with 97 rooms and suite, and complex of Restaurants concept Open Lobby - which served breakfast, lunch with business menu, and dinner from a menu. Crowne Plaza Hotel is ideally located on the promenade, featuring free Wi-Fi, free parking and an inflatable park for children. 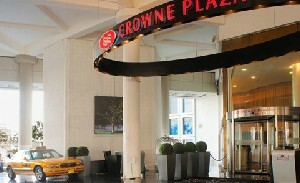 Crowne Plaza Hotel is located on a street with many restaurants and shops. Easy access to public transportation. 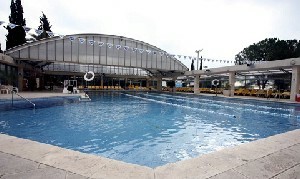 A 5 minute walk to the zoo and 10 minutes to the Baha`i Gardens. Crowne Plaza Hotel is located next to the sea with direct access to the beach and includes free Wi-Fi, a parking lot and a health club & spa. A 10 minute walk to the Sky Blue Mall. Crowne Plaza Hotel is located at the entrance to the city, featuring free Wi-Fi, free shuttle to city center, an Indian restaurant & indoor swimming pool. 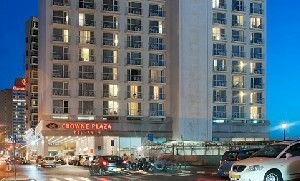 Crowne Plaza City Center Hotel adjacent to one of the largest malls in Israel offers a free shuttle service to the beach and back, Wi-Fi and safe. 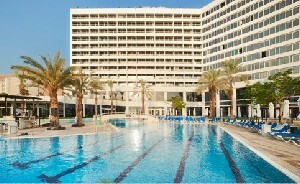 Crowne Plaza Hotel has direct access to the Tel Aviv beach from the hotel. Offering free Wi-Fi and all rooms with view to the sea. 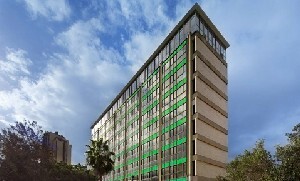 Within walking distance to main shopping streets. The hotel is no longer at its peak. When we arrived at the hotel on Friday around 11.30, they told us that the room was not ready and that they contacted us when it was ready. 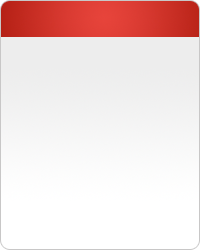 By 15:00 we had not contacted the hotel. We received the room relatively late when we stated that we were a religious couple. We paid NIS 100 for parking, which is really annoying. A very expensive sum beyond the hospitality deal. We were really disappointed and I do not think I'll call this hotel again, even though I've been there before and there was no parking at all. I'm a repeat client. I stayed on Passover for the second holiday and the previous experience left me with the taste of another attempt that was made this Friday, on the eve of the holiday and Sukkot. This time the food in all four days was under all criticism. In general, I do not think I'll ever be there again. Your pleasure is our goal. All hotels in The Crowne Plaza chain offer an abundance of innovative adult activities in the lobby and at the pool, as well as fun-filled kiddie´s activities supervised by certified counselors in the Freckles Club. All hotels are located in leading entertainment and leisure areas ensure close proximity to major attractions, top sites and restaurants, and local cultural events. Crowne Plaza Eilat - You won’t have to make an effort to find the most suitable activities for you in Israel’s southern-most city. The Crowne Plaza Eilat Hotel offers entertaining adult and kiddie´s activities throughout the day and a variety of unique attractions for all. Crowne Plaza Dead Sea - At the lowest place on earth the mood improves by the hour. Everybody finds what they are looking for at the Crowne Plaza Dead Sea Hotel: round-the-clock quality entertainment, including live shows, lectures and workshops; and kiddies Crowne Plaza City Center - Business or pleasure? Why not a combination of both? 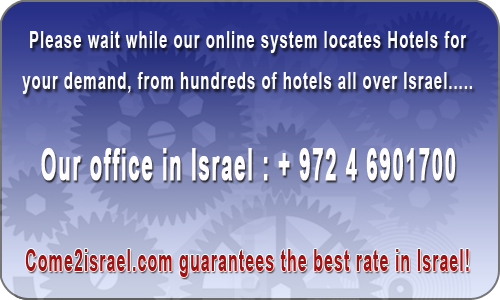 The Crowne Plaza City Center business hotel is located in the square Azrieli tower. Crowne Plaza Tel Aviv - The hotel’s perfect location on the promenade adjoining the marina in the heart of Tel Aviv is within walking distance from the beach and a wide variety of entertainment, cultural activities, restaurants and walking tours through the city’s major sites. Crowne Plaza Jerusalem - The Crowne Plaza Jerusalem, located at the entrance to the city, is surrounded by restaurants, sites and entertainment options. 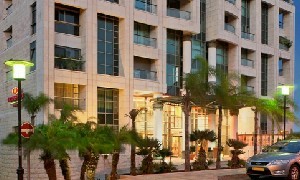 Crowne Plaza Haifa - Located in the Carmel Center neighborhood, the hotel is surrounded by diverse entertainment options, sites, cultural shows, restaurants and walking tours. Holiday Inn Tiberius - The hotel offers adult recreation programs and activities from morning ‘til night: innovative productions by the entertainment team (weekends), guest artists, unique games, fascinating workshops, quizzes, dance music and more. Holiday Inn Ashkelon - Holiday Inn Ashkelon offers a real holiday for the entire family with an abundance of activities close to home.